The SRT Hellcat might just look like another “Murican” muscle car but under the bonnet of this his beast lurks a 707 horse power Supercharged HEMI. This 4 door sedan saloon is not only fast, it’s proved to be very liable and practical too. 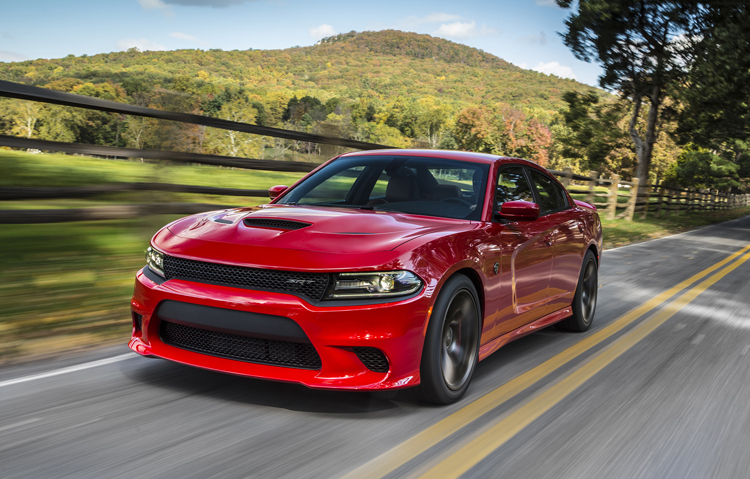 If you’re in the market for a muscle car – the Charger might me the car for you however if you’re after something with some off-road pedigree then maybe opt for the Dodge Ram.